Fill out our assessment and get started today! We're all about business on all levels. 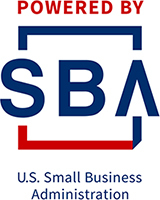 Whether you are an existing business in need of expansion and further development, additional training, or research capabilities; or a start-up in need of a business plan and preparation of paperwork for SBA loan lenders in your area, we can help you plan and prepare. 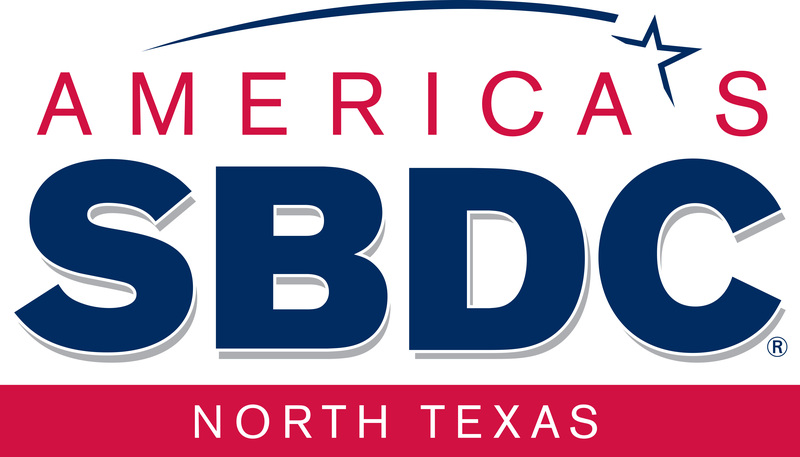 The Tyler SBDC is a partnership program working with the U.S. Small Business Administration (SBA), the State of Texas, and Tyler Junior College to provide small businesses with the practical assistance needed to survive, grow, and prosper in our seven county service area of Smith, Wood, Cherokee, Nacogdoches, Shelby, Sabine, and San Augustine. Copyright © 2019 Tyler Small Business Development Center, all rights reserved.